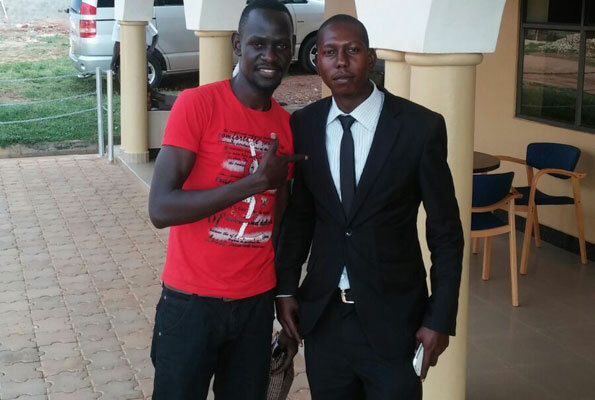 COMIC’S STORY: From a street child to a celebrated comedian, Prince Ehmah narrates his story to his fan Justin Opolot. How best can you describe yourself? I am a man of all seasons. Trained by the ghetto to fit in all environments. And if there is no suitable environment for me, I create it. We know you as Prince Ehmah but what is your full name and where did you get the prince title from? Actually I no longer use Prince Ehmah. I go by Ehmah Napoleone nowadays. I rebranded but my real name is Emmanuel Otim. What inspired you to join comedy? Of all the numerous talents that I have, comedy came with ease. I found myself funny without even trying. When I learnt that I could earn a living from it, I decided to take it on. It comes with ease. And, truth is I always wanted to be a star, a celebrity, an icon. Something of the sort. Besides comedy what else do you do? Business. I own a bar in Kireka called Napoleone’z Bar & Restaurant. I also mc at corporate events. Where do you think the comedy industry will be three years from now? Taking over Africa. Ugandan comedy is getting recognition thanks to the likes of Kansiime and Pablo. Several comedians are getting international gigs and this will make comedy a big industry in the next three years. Why is it so easy for you guys to play skits about northerners. Also, is it ethical for most comedians to do so? We can only mimic what we have seen. Those who grew up in the north or with northerners imitate them because it comes easy. Just like the Banyankole comedians imitate westerners. Please, talk about your background? I come from a very humble background. A family of five, run by a single mum, though I help her out now. I am the father of the home now. I never really have a lot to talk about family because much of my childhood was spent on the streets. I was once a street kid who roamed the dusty roads of Kabalagala, Nsambya, Kamwanyi, Kibuli and Kisenyi. I went to the street at the age of four, when my stepdad became a monster of sorts, beating me up daily, his cousins too would beat me up, denying me food and all sorts of torture. As a child, I did jobs such as selling mandazi, simsim, sugarcane and stone quarrying. I delayed to start school but when I started, I did so well. Education saved me. Education showed me the way, comedy rescued me from poverty. I am 29. Born April 2, 1986. Tell me three things that you have achieved from comedy. I built a house for my mum in Soroti. Our house was so dilapidated. When I started earning, I joined hands with my mum and we built a big house. I have managed to help my young brothers through school. I have also been able to give myself a relatively descent life as well as meeting great friends and people. Team Laftaz and Jazz Comedy Uganda which is found at Laftaz Comedy Lounge at Centenary Park. How do you come up with comedy skits? I follow current events such as news and create funny stories from them. I also imitate humorous people I meet. Swaria Primary School in Soroti, The great Teso College Aloet, Makerere High School, Migadde and Uganda Christian University. What qualities should a good comedian have? Ability to see humour in normal situations, skill to think out of the box, desire to research, commanding voice and stage presence. Tell me a joke that you think can make me laugh. Don’t you think the industry is so monotonous these days that a time will reach when fans don’t attend your shows anymore? The fans will weed out quality shows from amateur shows and attend where there is value for money. What challenges have you faced as a comedian? People’s tendency to fail to take us seriously. They think we are joking all the time even when we are serious. The other challenge is that people want our services but want to pay less just because comedians are not as big as musicians. 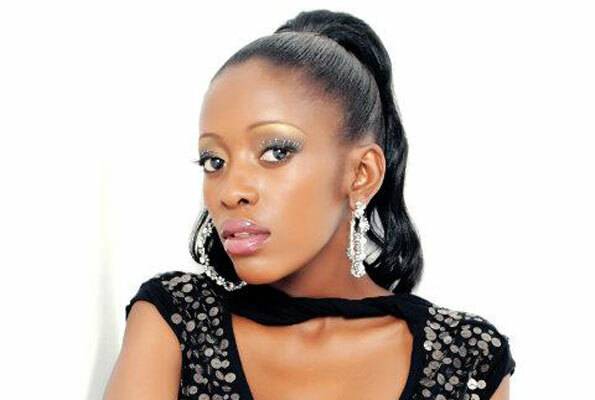 E-mail sqoop@ug.nationmedia.com and tell us the celebrity you want to meet and we shall make it happen. Don’t forget to include your telephone contact. You can also SMS us. Type the word Sqoop (leave a space), the name of the celeb and send to 6933.